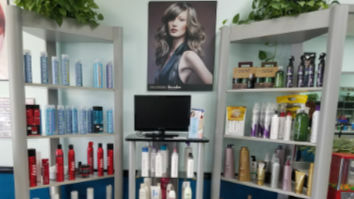 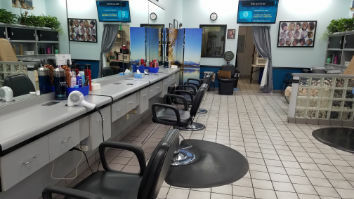 Get the latest styles and colors you have always dreamed of or keep the style you have now looking great at Clippers Family Cuts. 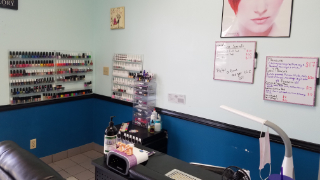 Gel polish, hard gel, Diabetic Friendly. 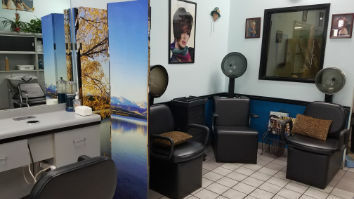 Most massages like Reflexology, and more. 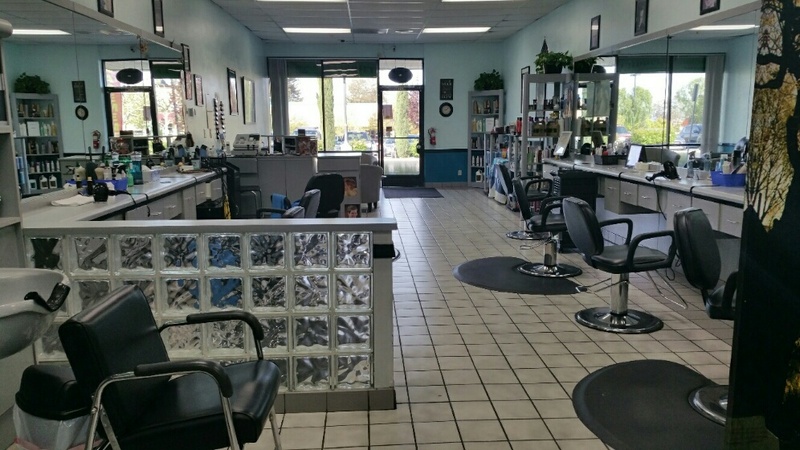 If you’re looking for one of the best Eyelash Extension, Waxing & Facial salons in Yucaipa, you’ve come to the right place. 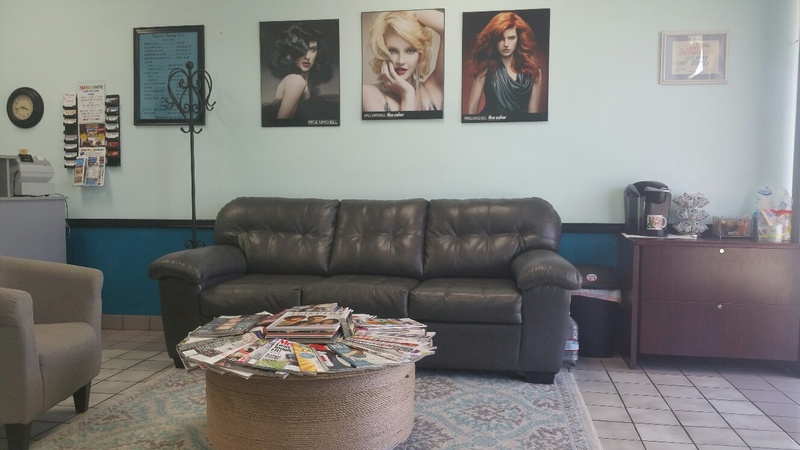 Check out our Gallery for the latest Styles in Hair and Nails.